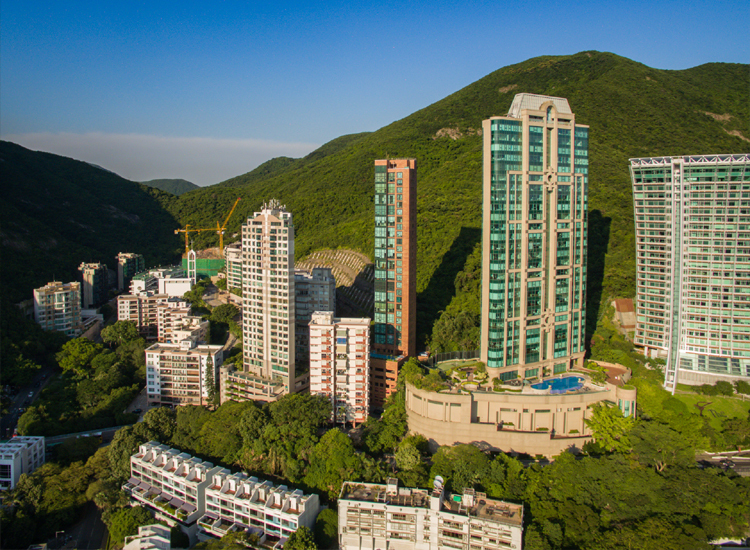 Basking in the sunlight and sea breeze, the Helene Tower stands proud in the north side of Repulse Bay Road, near South Bay Road. 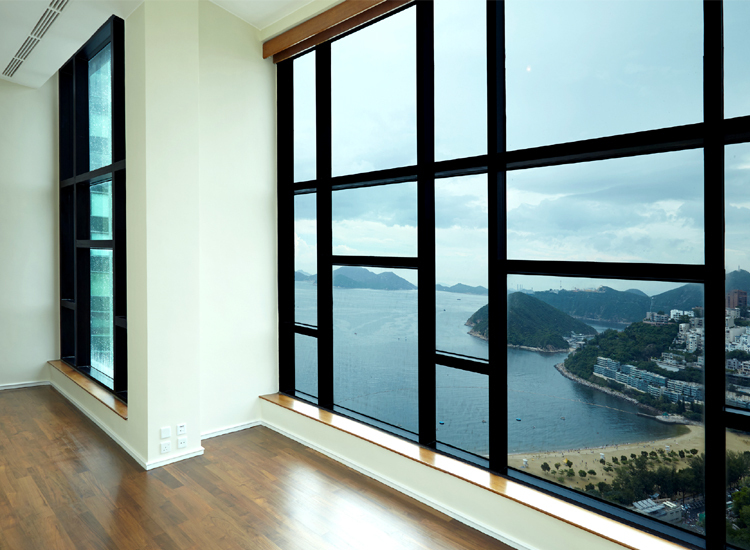 All units are triplexes, and enjoy the splendid view of the sea, especially from the double-height dining and living areas. 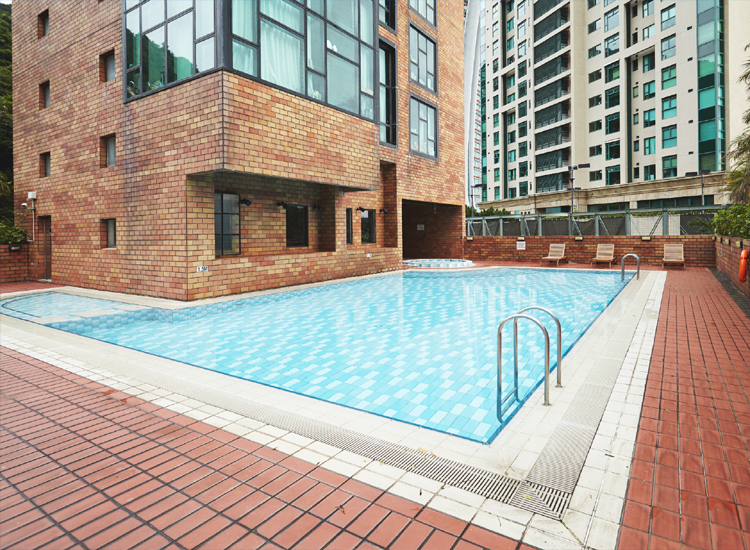 Each unit has the exclusivity of one unit per floor. The Repulse Bay and the Stanley Market are nearby for shopping and dining.